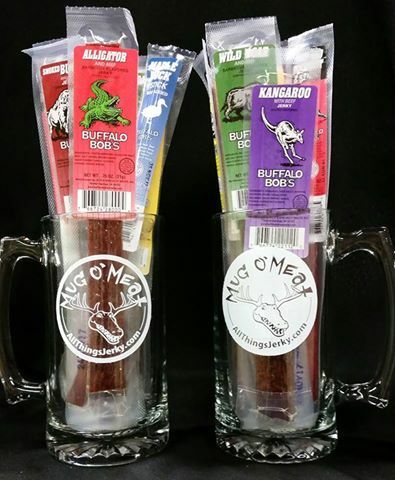 Store / Gift Ideas / Mug O’ Meat – Makes a great gift! View cart “Snacks for Soldiers Donation” has been added to your cart. 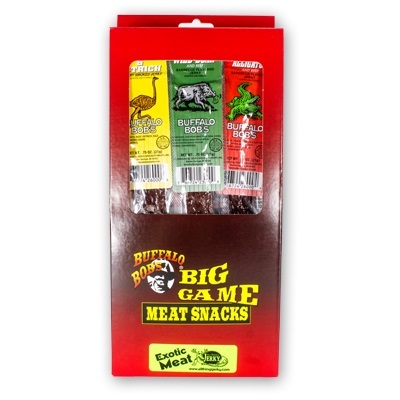 An Exotic Meat Gift Pack with your choice of Exotic Meat Snacks. 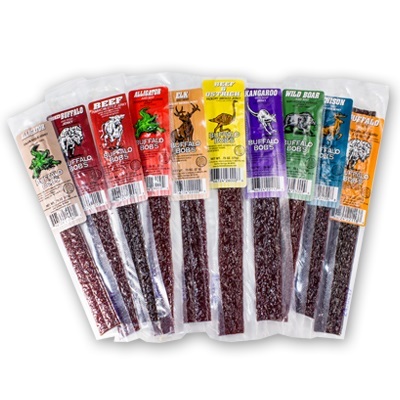 Our gift packs are filled with our top flavors! 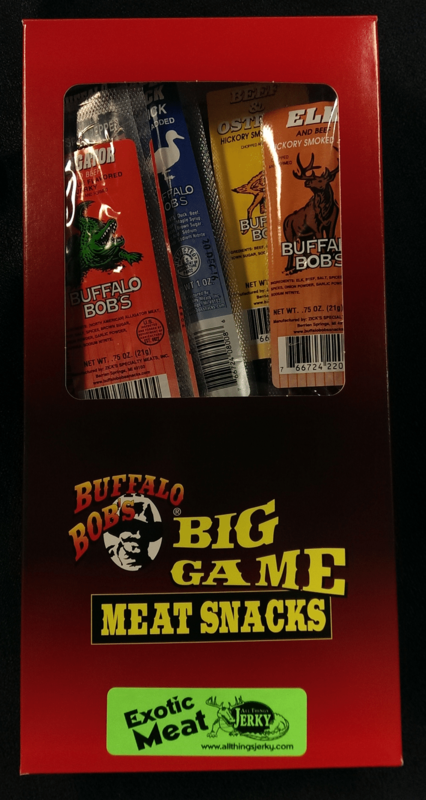 If there is a flavor you’d like to try, please enter it into the box below and we will make sure it is included. 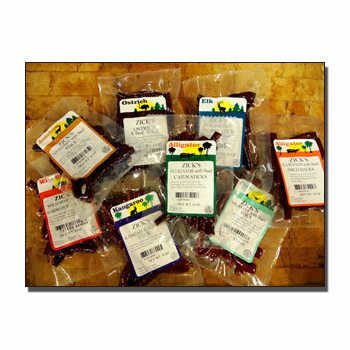 Flavors listed in description below box. 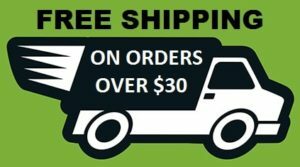 *If no flavors are chosen, we will automatically send you our top selling flavors. 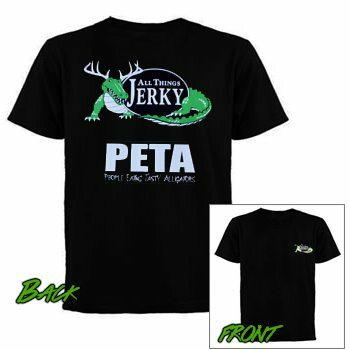 Send them a gift they will love! 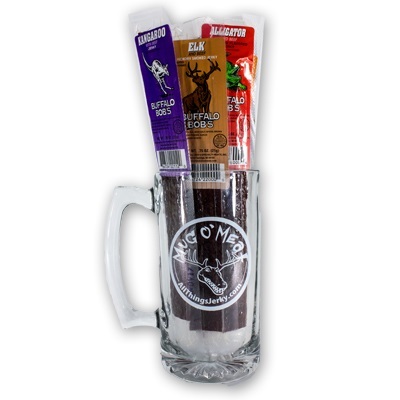 A 27 ounce glass mug filled with Exotic Meat Snacks. 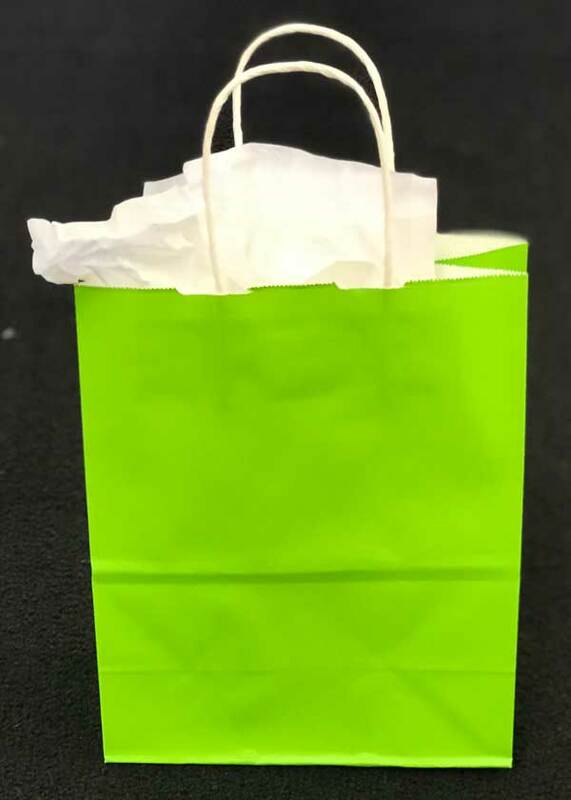 Or switch it up and choose a gift bag or gift box instead.